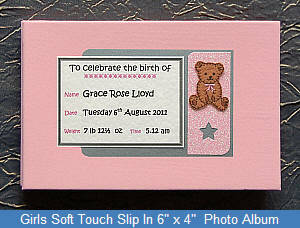 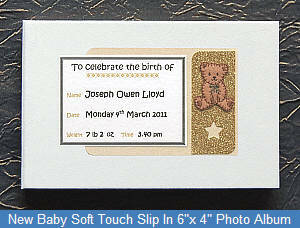 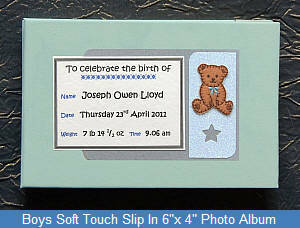 Each Album is hand finished here in the UK and is personalised with names, weight, date and time of birth. 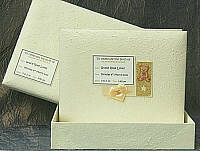 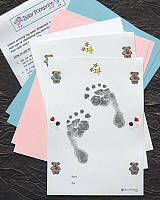 Mulberry Paper Albums include an inkless hand and footprint kit. 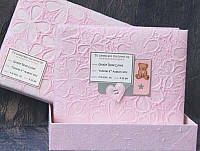 Each can be can be gift wrapped to be sent anywhere worldwide. 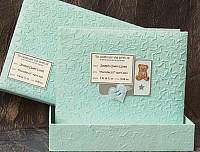 Our beautiful range of New Baby Keepsake Photo Albums with protective boxes are perfect to store those priceless memories forever.